Master of Clinical Science In Integrative Medicine (Gynaecology)(Beijing) Bachelor of Traditional Chinese Medicine(Beijing) Ms Soo Wee Min holds a Master’s Degree under the tutelage of Professor Guo Zhi Qiang (one of China’s leading experts in gynaecology of Chinese Medicine) and Wang Bi Qin, the Chief Physician of Dongzhimen Chinese Medicine Hospital. Her Master’s Degree specializes in Clinical Science of Integrative Medicine, with sub-specialisation in Gynaecology. She was sponsored by the Beijing Government to complete her Degree in Chinese Medicine in Beijing University and was awarded as the best foreign student. Ms Soo has extensive experience both internationally and locally. 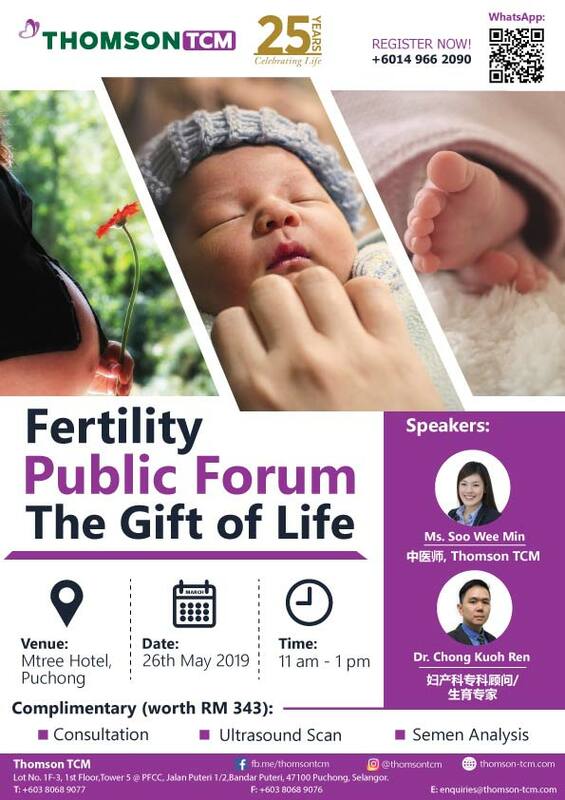 In the international front, she has amassed huge experience working in the gynaecological, emergency, cardiology and paediatric departments of Hospital Dongzhimen. Locally, she was the Leader of Local Chinese Department in Tung Shin Hospital. She has also been trained to interpret Western medical reports for treatments under traditional Chinese medicine. 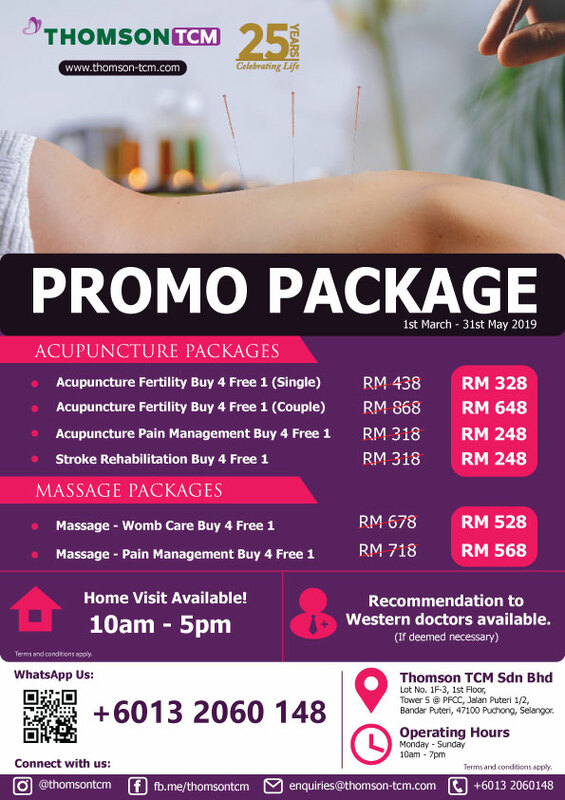 Ms Soo’s strengths lie in using acupuncture to treat male and female infertility, polycystic ovary syndrome (PCOS), endometriosis and pelvic inflammatory disease. She also practices traditional treatment such as acupuncture, electro acupuncture, moxibustion, cupping and prescribing Chinese medicine to improve her patient’s health. She has treated many patients with musculoskeletal problems, tennis elbow, migraine headache, insomnia, stroke, Bell’s palsy, frozen shoulder, knee pain, trigger finger, neck pain, dizziness, carpel tunnel and many more. Due her wealth of experience, she has been invited by the media to share her speciality in treating menopause using traditional treatment. Ms Soo also actively participates in charity activities and talks. Bachelor of Traditional Chinese Medicine(Tianjin)Medical Practitioner’s Qualification Certificate holder(TCM,China)Graduated from TIANJIN University of Traditional Chinese Medicine, awarded the Bachelor’s Degree in Chinese Medicine. 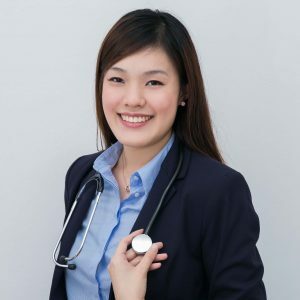 In 2018, Ms Chee obtained China National Medical Licensing Examination (NMLE). 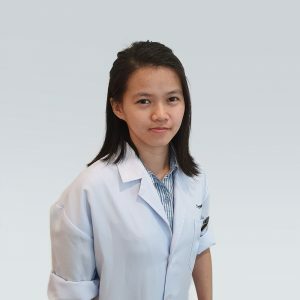 Ms Chee received Clinical training in The First Teaching Hospital of Tianjin University of Traditional Chinese Medicine and Second Affiliated Hospital of Tianjin University of Traditional Chinese Medicine. Her training covered various specialties such as TCM Internal Chinese Medicine, TCM Acupuncture and Tuina (Therapeutic Massage), TCM Gynaecology, TCM Dermatology, etc. During the school, she has participated in many competitions inside and outside the school and won many awards. For example, in 2016, the “National Acupuncture and Massage Clinical skills Competition in Colleges and Universities of Traditional Chinese Medicine” individual Tuina of Overseas Students Group won the first prize; individual Acupuncture won the second prize. Ms Chee is good at treating stroke sequelae; low back pain; stiff neck, cervical spondylosis, frozen shoulder, and snap finger. 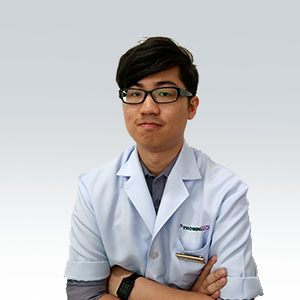 Bachelor of Traditional Chinese Medicine (INTI IU)Mr. Lee Loong Ern was graduated from INTI International University, with Bachelor Degree of Traditional Chinese Medicine. During period of studies, he had chance of having clinical attachment at Tianjin University of Traditional Chinese Medicine. After graduation, Mr Lee actively participate in clinical field as well as charity events and home visits. Through these experiences, he develops the deeper knowledge in his views of treatment, especially in pain management. He specializes in Acupuncture, Tuina and Cupping in treating pain disorder, especially Periarthritis, Sciatica, Lateral Epicondylitis, Muscle strain, Waist sprain and Calcaneodynia. Besides, Mr Lee also good at treating facial paralysis, stroke sequelae. Based on patient’s conditions, Mr Lee applies acupuncture treatment and TCM medication in the regulation of whole body to reach the balance of body.